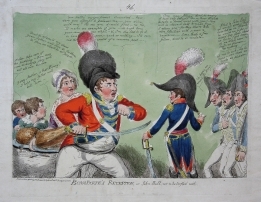 GILLRAY, James - Buonaparte, 48 Hours after Landing! - Vide. John Bulls Home-stroke, Armed en Masse. 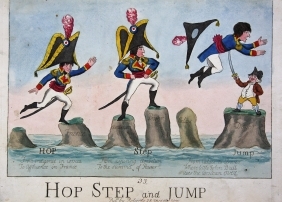 London, Hannah Humphrey, 26 July 1803. 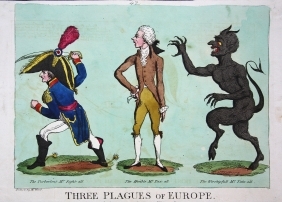 WEST, Temple - Three plagues of Europe. 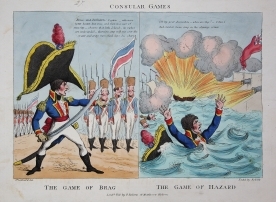 London, Roberts, (August 1803). 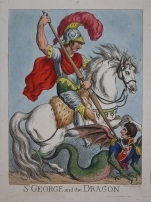 ROBERTS, Piercy - St. George and the Dragon. London, Roberts, 1803. 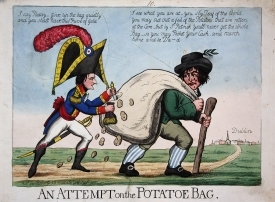 ROBERTS, Piercy (publisher) - An attempt on the potatoe bag. 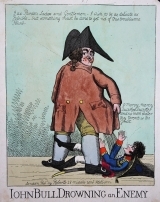 London, Roberts, (1803). 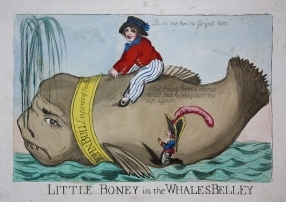 ROBERTS, Percy (publisher) - Little Boney in the Whales Belley. 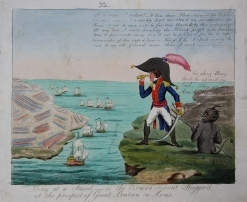 London: Piercy Roberts, 1803. MITCHELL, J.T. 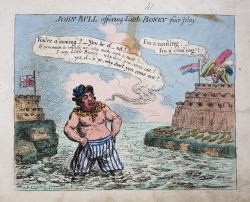 - Bonaparte's Reception, or John Bull, not to be trifled with. 'design'd, etch'd & pub. 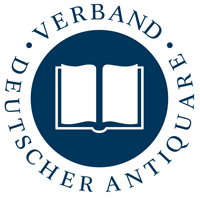 by J.T. Mitchell 19 Clipstone Street Fitzroy Square London', c. 1803-1804. 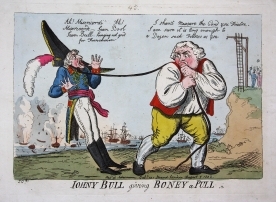 CRUIKSHANK, Isaac - Iohny Bull giving Boney a Pull. 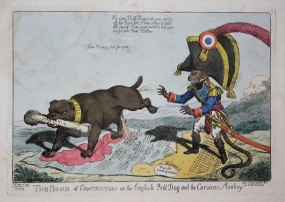 London, Ackermann, 7 August 1803. 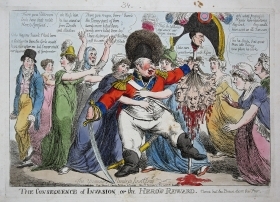 WILLIAMS, Charles - The consequence of invasion or the hero's reward. London, S.W. 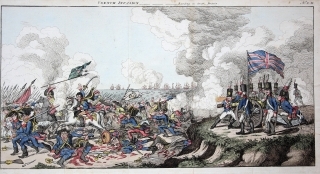 Fores, 1 August 1803. 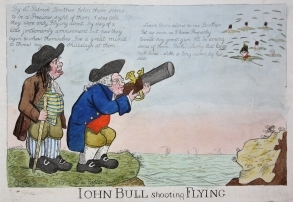 ROBERTS, Piercy (publisher) - John Bull drowning an enemy. London, Roberts, n.d. (1803). 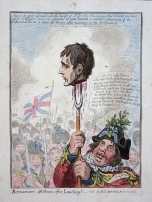 GILLRAY, James - John Bull offering little Boney fair play. 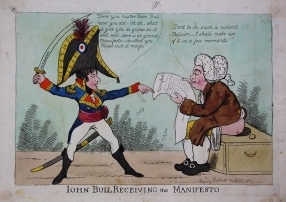 London, Humphrey, 2 August 1803. 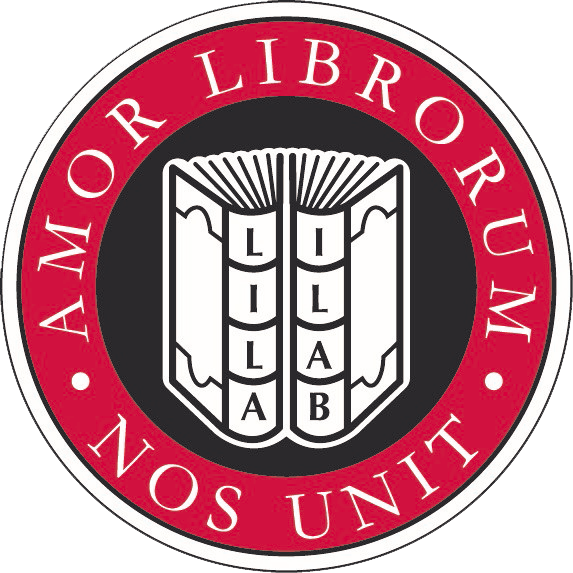 MITCHELL, P.F. 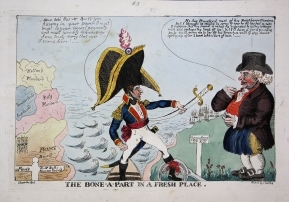 - Bony at a Stand - or the Corsican Tyrant Stagger'd at the prospect of Great Britain in Arms. London, Piercy Roberts, n.d. (1803). 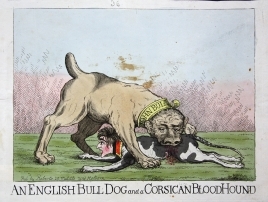 (WILLIAMS, Charles) - The bone of contention or the English bull dog and the Corsican monkey. London, S.W. 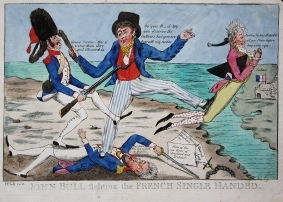 Fores, 14 June 1803.